Here's a fun and easy technique for you to do. 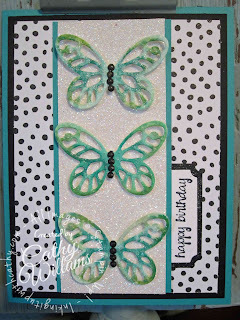 Just watch my video below to see how to make these really pretty butterflies. 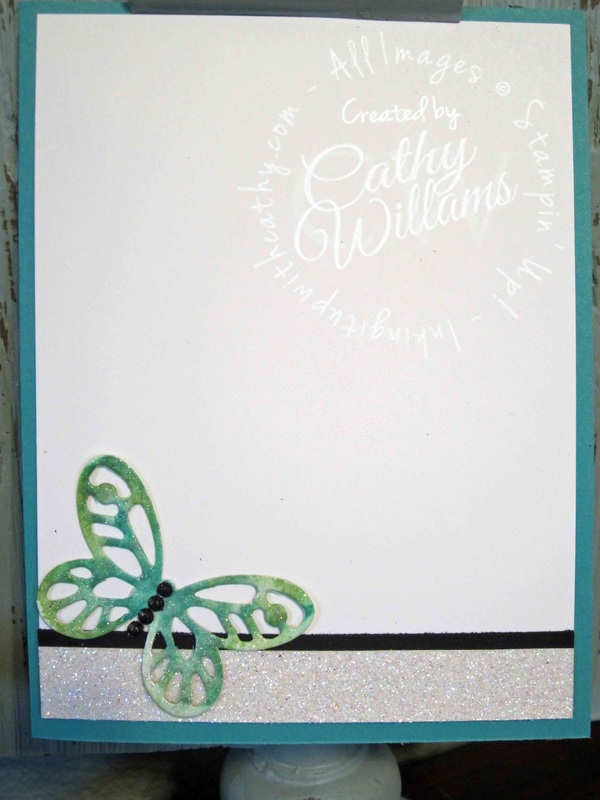 Watch the whole video to see how I made the black rhinestone bodies for the butterflies- imagine the possibilities with various colors of embossing powder!